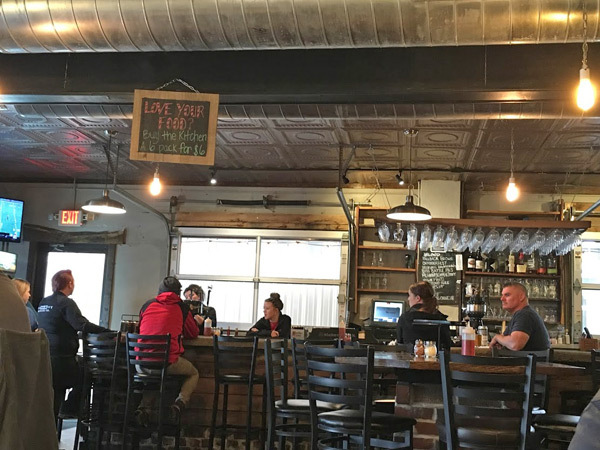 Scooter’s 1215th bar, first visited in 2017. 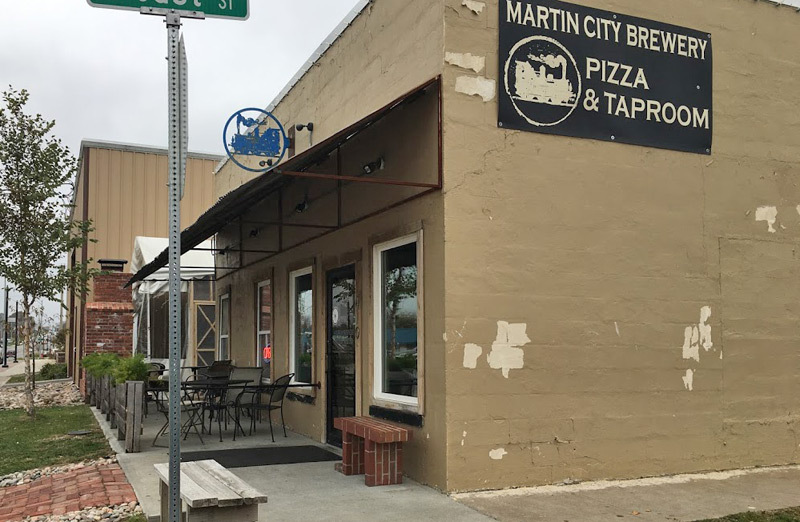 Tap room for Martin City Brewing Company… serves some pretty great pizza! Visited for birthday dinner with my family.